2:08- Robb fills us in on some trivia around a game where scoring goes to 61, Cribbage. 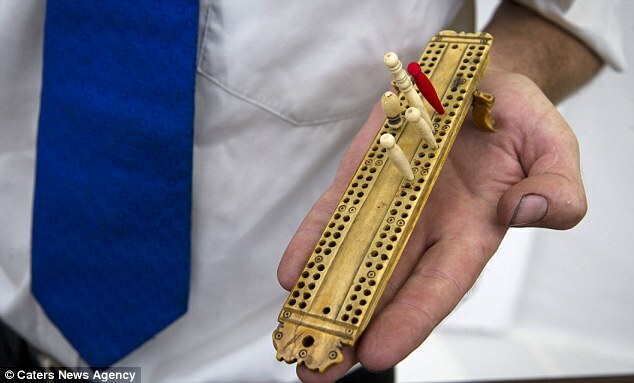 (click here to read about the cribbage board discussed by Robb). 4:17- Robb recounts his game of the hotly anticipated kickstarter game, Kingdom Death: Monster. 12:33- Robb and Jeremy discuss the first two player gaming session they have enjoyed together in decades playing Fantasy Flight Game’s, Game of Thrones: The Card Game (Second Edition). 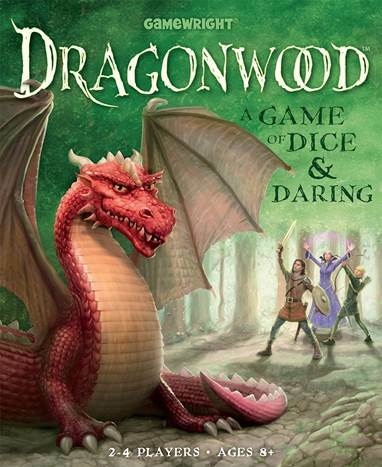 17:01- Jeremy discusses playing the luck based game Dragonwood by Game Wright Games. 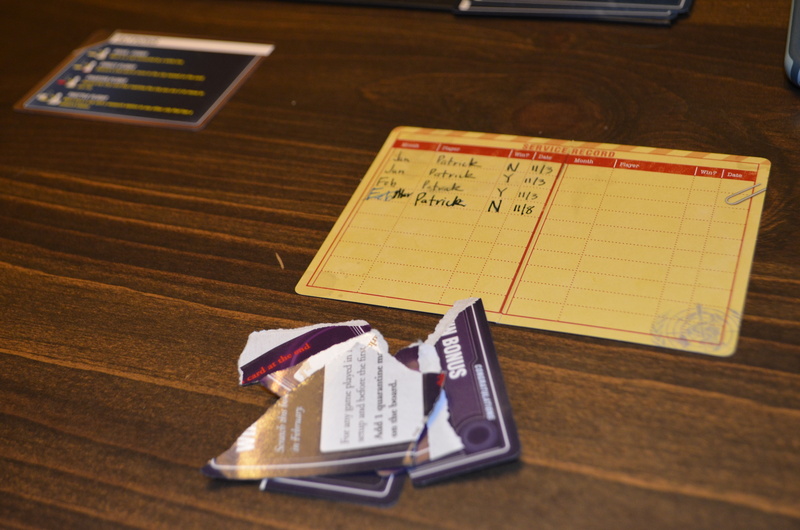 19:41- Jeremy recounts some great family gaming sessions playing the re-imagined Survive: Space Attack! 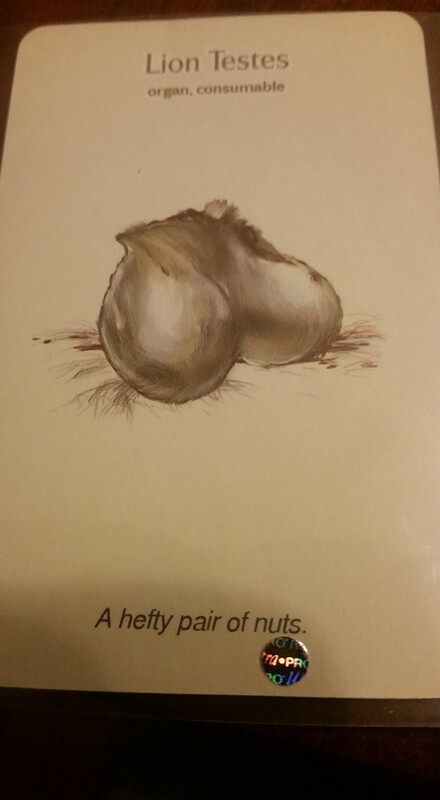 by Stronghold Games. 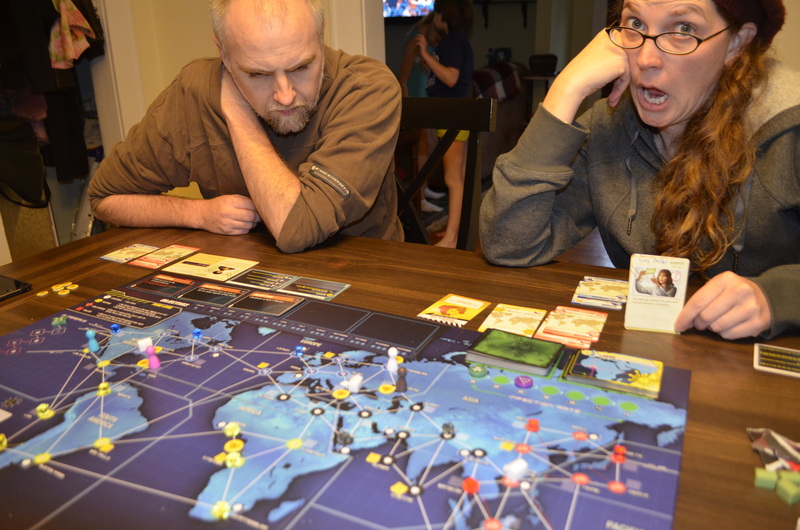 23:54- Christina confesses that Pandemic: Legacy has monopolized her roll playing. 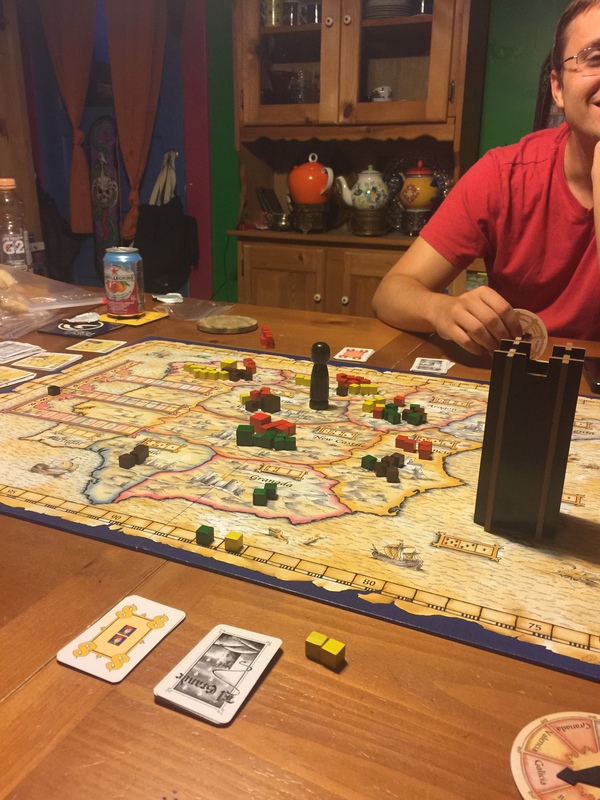 24:41- Patrick discusses recent plays of the modern classic area control game El Grande. 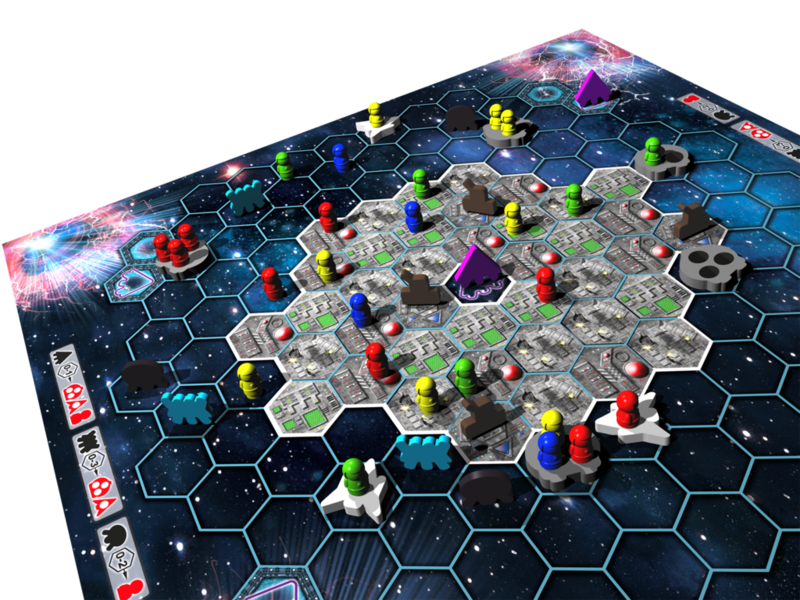 27:55- Patrick raves about the race game by Renegade Games, Gravwell: Escape from the 9th Dimension. 30:55- Robb and Christina get into the holiday spirit by discussing their BGG Secret Santa plans. 33:40- Christina talks about a potentially great, potentially disastrous plan to play Werewolf with her Roller Derby Team. 35:30- Robb discusses early word of an expansion to a BPPP favorite, Deus. 36:20- Patrick talks about a game that seems to be a natural partner for BPPP, The Pursuit of Happiness. 39:12- As all things Star Wars continues Patrick talks about the tactical two player game by Fantasy Flight Games, Star Wars: Rebellion. Bumper Music: Stressed Out by 21 Pilots. 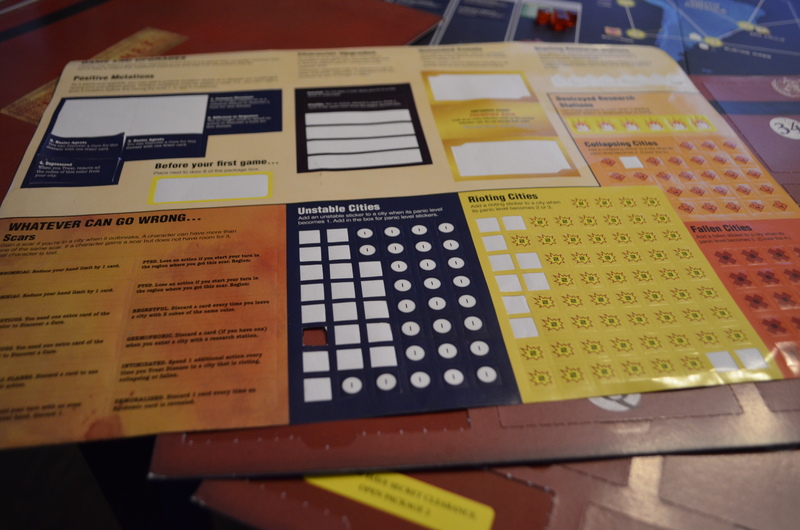 49:15- Patrick provides a basic rules breakdown for Pandemic: Legacy. Bumper Music: Cat Scratch Fever by Ted Nugent. 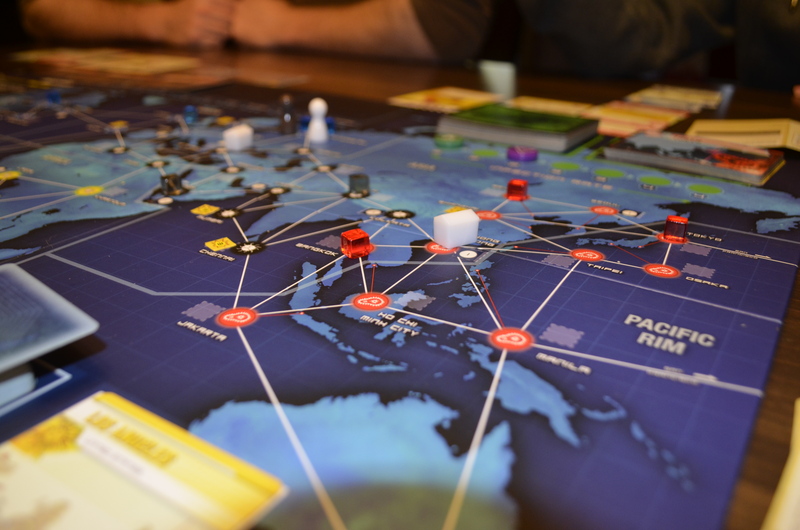 55:49- All of the Pegs review Pandemic: Legacy. Bumper Music: Keep on Trying by Poco. 1:24:32- All of the Pegs revisit The Battle at Kemble’s Cascade (downgrade) and Legacy: The Testament of Duke de Crecy (neutral). Bumper Music: Jeremy by Pearl Jam. 1:29:49- Jeremy gets his turn in the Blue Peg, Pink Peg Hot Seat.